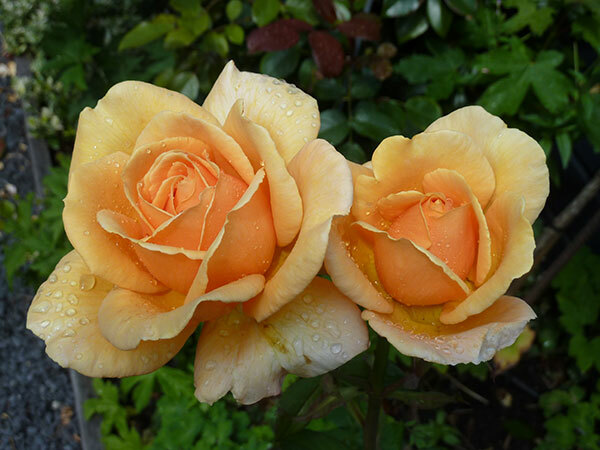 Simply have to share this Rose of the Day with you. Forgot its name, but I’m sure I will remember later. Beauuuuutiful rose! The water droplets really make it breathtaking. Oh my! Thats amazing, you can just smell that morning fresh smell off them! Beautiful!